Now this is a great prompt. I like Instagram a lot, even though I’m not an amazing iPhone photographer and I don’t post a ton of pictures. 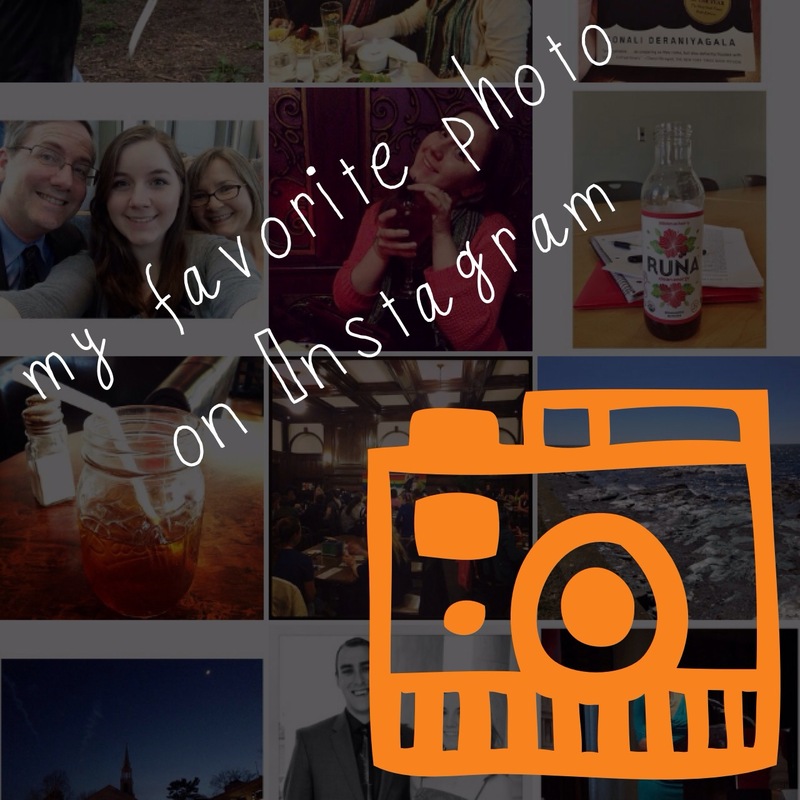 I like the filters and being able to share it on Instagram and across other social media platforms, especially Facebook! I think started Instagramming around April 2012. I used to be reluctant to post pictures because I wasn’t sure how they’d be received – again with my worry of how people perceive me based on my social media and internet writing! I used Instagram a lot this summer when I was in Ireland, as a way to share some of my favorite phone photos with people back home when I didn’t feel like posting hundreds of them to Facebook. Classic Margaret, it has been almost two full months since I last posted. Last time I wrote a blog post, I had just about finished up my internship, and my boyfriend Ben was coming to visit me in Ireland for a week of traveling and adventures. 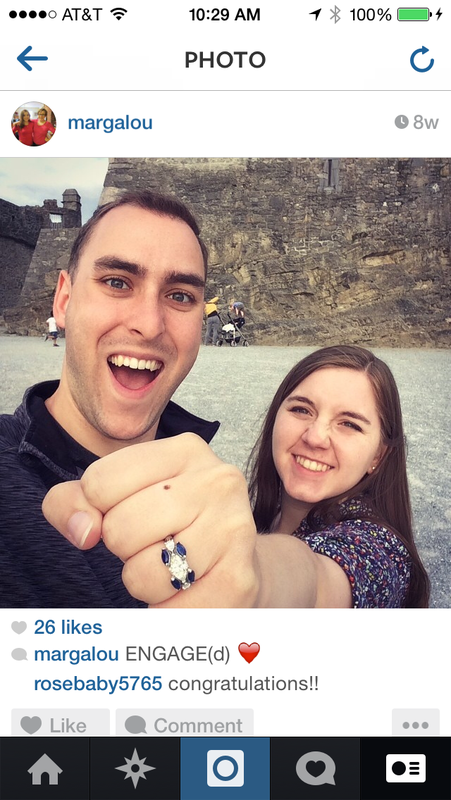 We’re engaged!!! And we couldn’t be more happy 🙂 it was a wonderful surprise and he proposed in such a beautiful place. 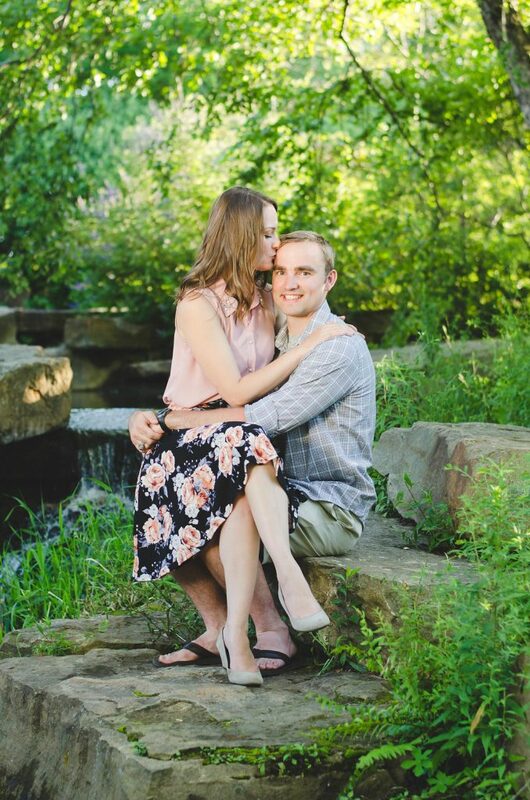 Wedding planning has been taking the back burner to school/work for us, and we’re not sure of the date yet, but it has been heartwarming to hear/see the reaction of all of our family and friends. We have such a supportive, loving network of people that we are so grateful for. Now back to the purpose of this blog post… DECISIONS! One place we went while traveling around Ireland in our tiny, but speedy, rental car was the Brú na Bóinne, a World Heritage Site in County Meath. This area has been inhabited for over 6,000 years, and is the site of some pretty dang awesome prehistoric stone tombs and other old things. 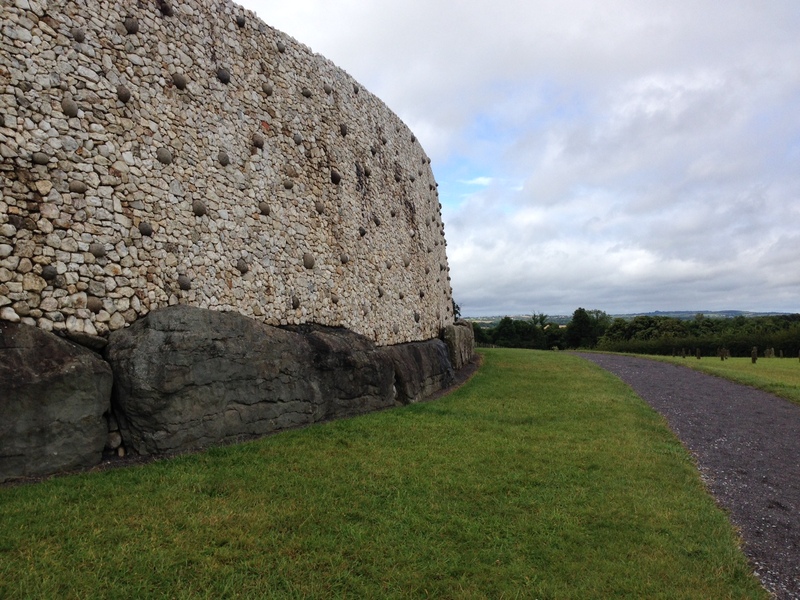 We only had time to visit one of these sites – Newgrange. Some of the ancient art – you can’t take photos inside! Newgrange is estimated to have been built around 3200 BC, so well before the Egyptian pyramids or Stonehenge. No one really knows who built it, or what the exact purpose of it was, but it turns out that it’s aligned with the rising sun during the winter solstice. As they demonstrated (with electric lights) when we got the chance to go inside the stone structure, the light floods the passage in and makes it all the way in to the center of the chamber – which is even more impressive when you realize that the entrance passage is curved and the light enters from a roof box above the entrance stone. Inside the chamber, there’s all kinds of amazing carvings and Neolithic rock art as well. To be able to experience the Winter Solstice here, you have to enter a lottery at the visitor center, where they choose 50 winners at the end of September. Each chosen person can bring someone else, and they get assigned a day to come over the 5 days that the sun is scheduled to shine through – weather permitting. Ben and I thought it would be fun to enter, so we sat at the visitor center for a good fifteen minutes filling out a bunch of applications, smiling and joking that it was a waste of time since we would never get picked. I think we may have put in ten each! I am writing to you from Brú na Bóinne Visitor Centre to let you know that your application form to attend the Winter Solstice at Newgrange, Co Meath, Ireland was one of those picked out by local school children on September 26th 2014. There were 30,532 applications altogether. Many congratulations! I called him immediately and we started freaking out about how amazing this opportunity would be. 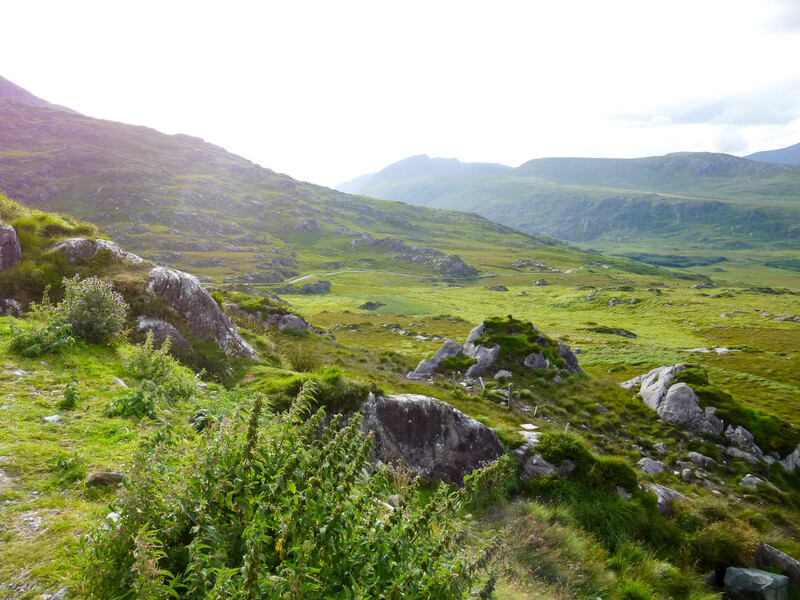 Ever since I left Ireland, I’ve wanted to go back. I miss being there so much, and being able to attend the Winter Solstice at Newgrange together would truly be a once in a lifetime opportunity. The chances of us getting chosen were so slim, and we never expected it! Now comes the decision part… Flying to Ireland, finding a place to stay, getting a rental car, and generally traveling are all so expensive. We just got back from the expensive trip to Ireland in August and hadn’t really budgeted for paying for a second one in December. Our parents have graciously given us engagement presents which would help pay for the trip, and we could dip into our savings to finance the rest of it. We have the time to go, but spending the money isn’t necessarily the most financially responsible thing to do right now. But… it would be a dream come true to be able to travel together and see something that so very few people get to experience. 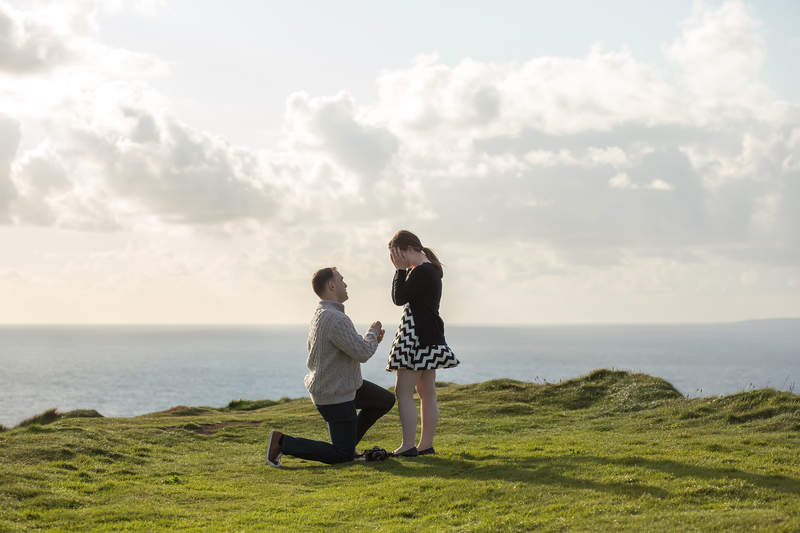 We will always have a special place in our hearts for Ireland, especially since we got engaged there and have an insane number of happy memories from that week long trip. I’m sure this trip would be something we would never forget. So here’s where you (the reader? Do you actually exist? Or am I just pretending that people actually read my blog…) come in. Help us decide what to do!